UNREST is now in theaters and available on VOD and iTunes. Featuring Jennifer Brea, Omar Wasow, Jessica l e Taylor, Samuel Bearman, Ruby Taylor, Colin Taylor, Kate Taylor, Paul Cheney, Lee-Ray Denton, Casie Jackson, Darwin Jackson, Randy Denton, Jessica Harden, Annabel Jackson, Sawyer Jackson, Lee Routh, Mike Tinney, Ketty Hansen, Per Hansen, Karina Hansen, Stig Gerdes and other ME patients and their devoted families. "We are constantly telling ourselves a story about who we are and where we're going..."
Independent filmmaker Jennifer Brea turned on a camera one day to document her daily struggle with Myalgic Encephalomyelitis (ME). UNREST is this virtual diary, one that records these personal experiences, but also echoes the suffering of 17 million global victims from this insidious disease. Jennifer's story began at 28, when she developed flu-like symptoms, which for a ME patient can eventually include persistent muscular pain and spasms, fatigue, memory impairment, sleep disturbances, the inability to stand upright, severe headaches, allergies, cardiac involvement and more. Yet the majority of the medical profession - and their associations - refuse to acknowledge ME as anything more than a cluster of psychosomatic complaints politely labeled as Chronic Fatigue Syndrome. There is no test or diagnostic criteria in place to definitively identify ME. Health care professionals rely on classification techniques and charting specific symptoms to reach a diagnosis. Yet the end result is always the same - patients are told to "go home and wait for a cure". “Some authors have attempted to dismiss this disease as hysterical, but the evidence now makes such a tenet unacceptable. Some purely psychiatric symptoms may well occur, particularly in patients entering the chronic phase. Nevertheless, the organic basis is clear — from the finding that the putative agent can be transferred to monkeys; the detection of increased urinary output of creatine; the persistent finding of abnormal lymphocytes in the peripheral blood of some patients; the presence of lymphocytes and an increased protein concentration in the cerebrospinal fluid of occasional patients; and the neurological findings. Increased serum concentrations of lactic dehydrogenases and transaminases have been found in several patients examined during the acute attack." One striking feature of ME is that 85% of ME sufferers are women, which might be the core reason for a patriarchal medical system to dismiss it as just another form of female hysteria. "What terrifies me is that you can disappear when someone's telling the wrong story about you." Funding for ME research and long-term care support is at the bottom of the list for grants and government assistance. The compassionate celebrities, public fund-raising campaigns and news media attention are all absent for the ME community. UNREST also follows the collective prism of pain, frustration and anger of other ME patients and their families, who struggle with hopelessness and depression in the face of discrimination by an indifferent health care system. Jennifer refused to simply hide away, give up or commit suicide, and instead transformed this shared suffering into a world-wide call to action for all ME patients. 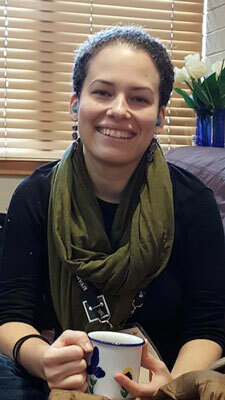 She connected with others on the Internet and through social media, encouraging a proactive response to the wall of public ignorance and silence surrounding ME. "The only way things are ever going to change is if people can see us…". 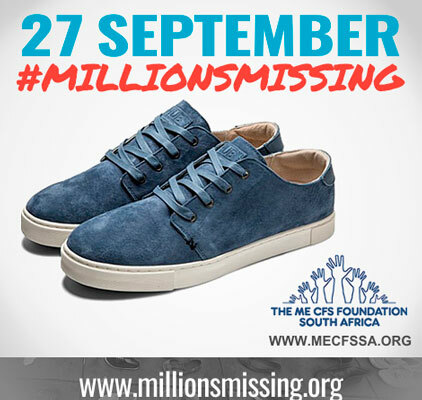 On September 27, 2016, the grass roots campaign called #MillionsMissing International Day held a world-wide protest, demanding support from Public Health officials and funding for research and clinical trials. ME organizations like Phoenix Rising, The Hummingbird's Foundation, National Alliance for ME and others are building awareness of ME and bringing support - and hope - to millions of ME patients and their loved ones. 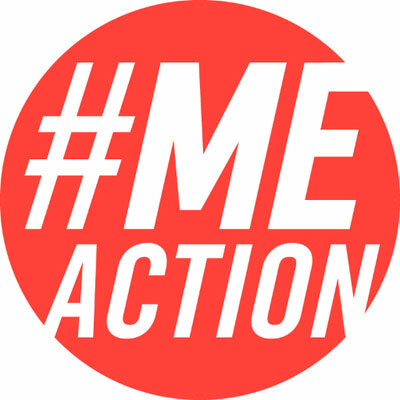 A Twitter hashtag #MEAction now updates the world on the status of ME news. The wall of silence and isolation is finally eroding. One year to the day later, the National Institute of Health awarded $7 million dollars to create three ME research centers and a research data collection center on September 27, 2017. Jennifer Brea's documentary journey exposes the world of ME and the world's reaction to it. And it all began with one woman confined to a bed, with a camera and the passionate conviction that no one should be told that they must suffer in silence - alone.